We have a new custom skins add-on to enhance the functionality of our tooltip glossary plugin. This new custom glossary skins add-on is called Tooltip Glossary Skins and it is designed help people customize the look & feel of our tooltip from a basic square box appearance to a more stylish tooltip and cool widget. 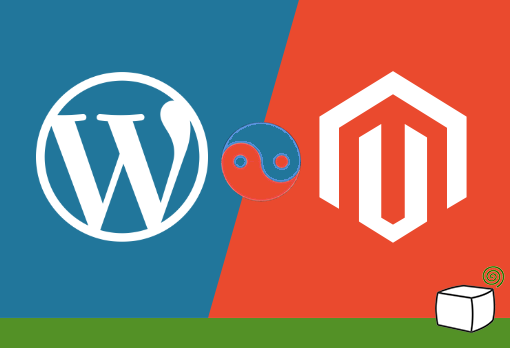 A lot of times before you finish developing your Magento store, it just so happens that you are already running a WordPress blog. This means that you actually have an online presence already established when you launch your new store. Having both a store and the blog is successful Magento and WordPress Integration. Also, after your store is live and selling, you will still want to maintain your WordPress blog. This usually takes you to the point of decision: should I just leave it where it is, or should I integrate it as a blog inside my Magento store? This is not an easy answer, as the right answer as always, is that it depends. Our WordPress Tooltip Glossary plugin ecommerce edition has been rebuilt based on the Tooltip Glossary Pro+ edition, complete with Glossary WooCommerce Integration. With many new features and functions, this new edition provides a solid solution for a complete glossary WooCommerce integration, allowing you to display products inside hovering tooltips and link them to WooCommerce store pages! 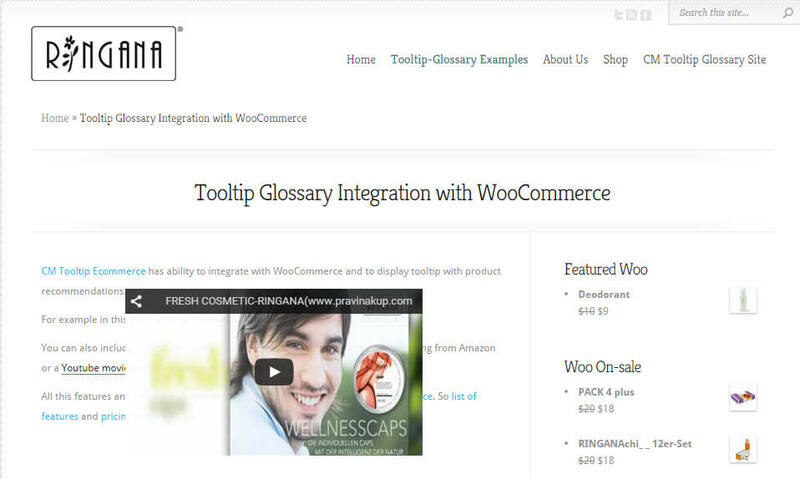 This is an overview of the glossary ecommerce plugin for the Tooltip Glossary plugin for WordPress. We decided to name it Tooltip Glossary eCommerce plugin, because one of it’s most important features includes the ability to work with WooCommerce and display Amazon Product Recommendations inside floating tooltips. This is an overview of one of our most popular WordPress plugins, called the WordPress Download Manager Pro, our WordPress file sharing plugin. The WordPress download manager plugin supports the management of user groups, allowing for easier restriction and permitting of access to selected users. 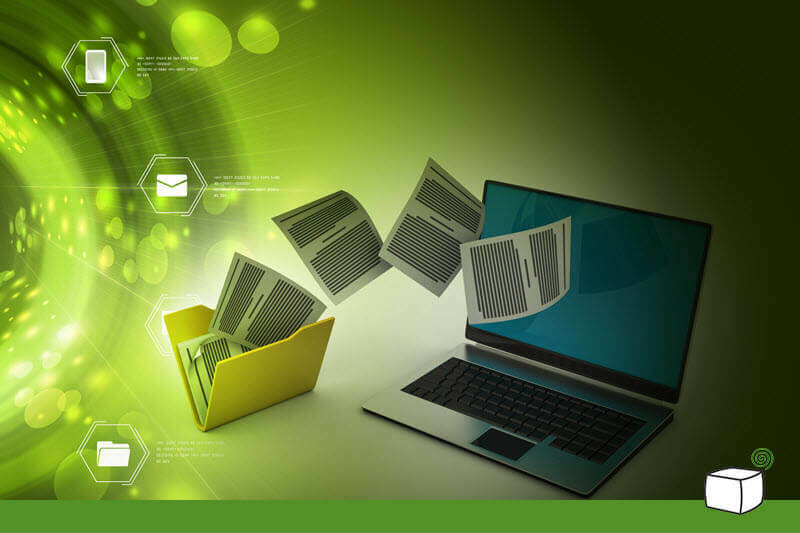 It’s an excellent file directory that lets users upload various types of files including images and videos. This is an overview of one of our popular plugins, called the WordPress Ad Changer. This WordPress advertising plugin turns your WordPress site into an ad server from which you can create and distribute ads across several client sites simultaneously. 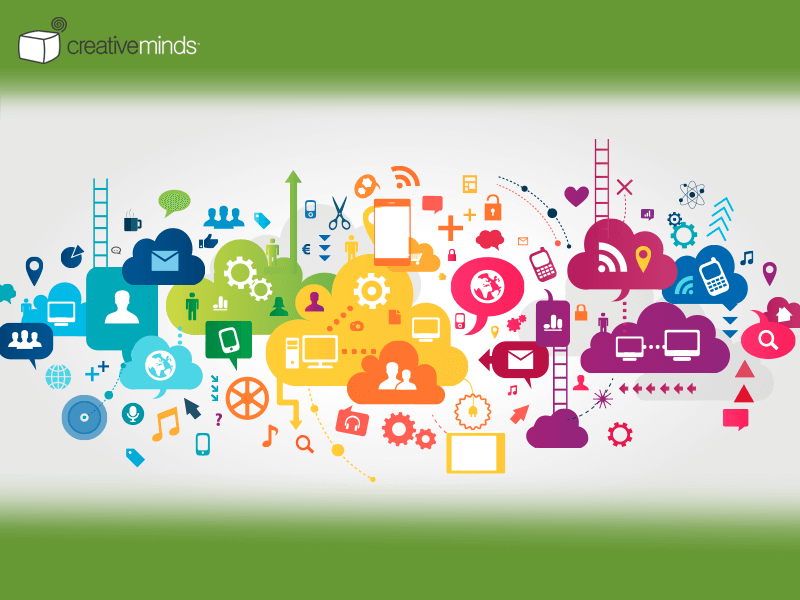 There is no limit to the number of banners, advertising campaigns and ad groups that can be created across all websites. 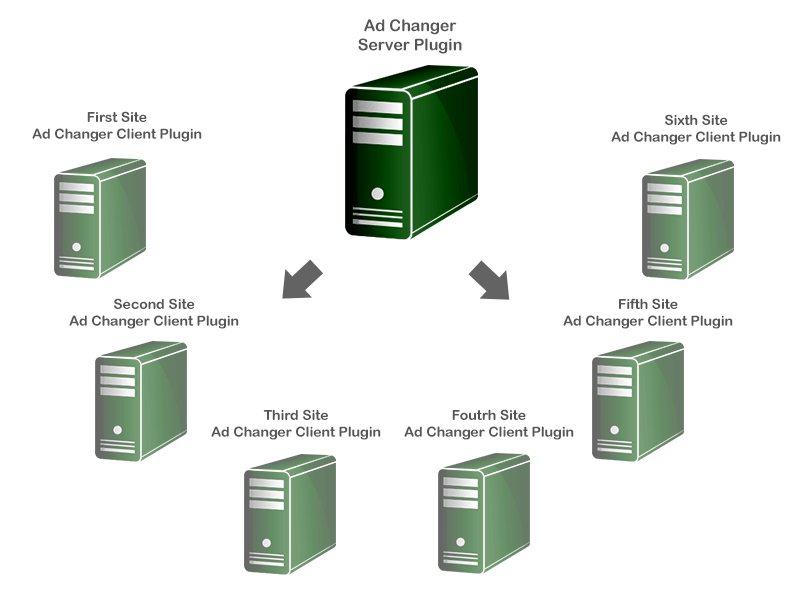 This WordPress ad changer plugin comes in two parts: the server plugin and the client plugin. The client plugin can be installed on any destination site which can then receive campaign information from the site running the ad Server plugin and display banner ads accordingly. This ad changer plugin is also completely mobile responsive, so it automatically resizes all banners and information depending on this device you are using to view it. This is an overview of the Tooltip Glossary Premium Editions for the CreativeMinds Tooltip Pro and Tooltip Pro+ plugins for WordPress. This is an excellent plugin choice for anyone who wants to add an interactive glossary to their WordPress site. The newest update includes some serious tweaking that makes the plugin load much faster. In the recent version updates of the Question and Answers plugin, a forum disclaimer functionality has been added. 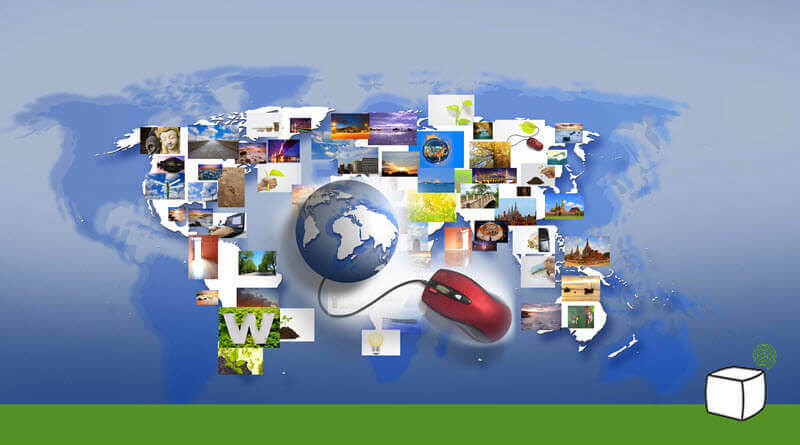 This forum disclaimer is an important addition, because it can disclose the rules and purpose of the forum to new visitors. 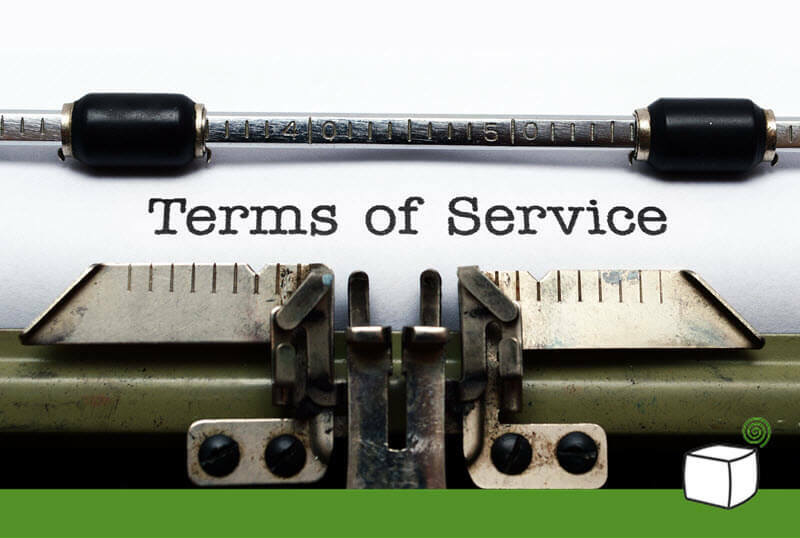 In this post, we explain how the forum disclaimer feature works and the mechanisms behind it. We are excited about a new WordPress translation plugin we’ve developed that is based on our Tooltip Pro, and is soon to be released. This new plugin features multilingual support from sources such as Google Translate and the Merriam-Webster Dictionary, and Wikipedia. The Wishlist Member plugin is a very popular WordPress membership plugin. It is a high quality plugin with a great deal of functionality to support building and maintaining a membership site. However, the plugin lacks overall support and doesn’t haven enough documented tutorials. The current documentation is available here this page). The following short instructions were prepared from our own experience after building several WordPress solutions using the Wishlist Member plugin. These instructions may answer some of the basic questions developers using Wishlist may have about dealing with users. The following should cover the basics of using the WordPress Wishlist Member plugin. Optimizing a WordPress site can be a tedious process that involves improving the overall performance in a few optimization cycles. As WordPress plugin developers, we have dealt with several sites which included a large scale database with many installed WordPress plugins, and have managed to improve their performance as measured by the GTmetrix level. After we were done, the overall rating had jumped from D to E or A to B. This was also reflected in the time it took to load the website, which we view as one of the most important metrics in the optimization process. Basically, any optimization will improve your site speed, but the more different tacos you use increases your chances of improving site speed exponentially.